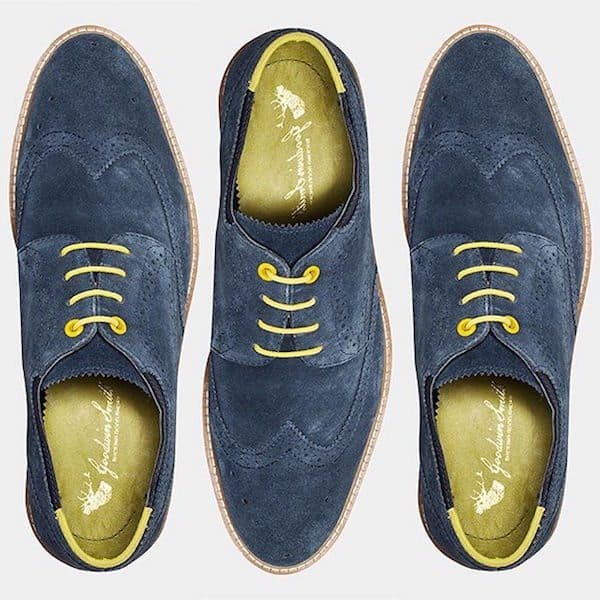 Redfoot Shoes Limited, a Manchester-based shoe company, has launched an equity crowdfunding campaign on Seedrs to raise £400,000 so that it may begin expansion. 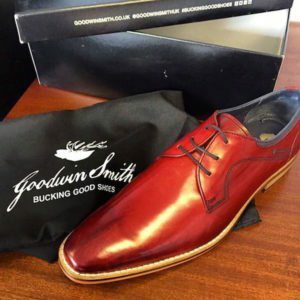 The Redfoot brand focuses mainly on selling directly to trade and online retailers. It also strives to offer premium products, which are sourced directly from the factories at competitive prices. The number of shoes sold per annum has grown from 7,000 pairs in 2007 to over 114,500 already this year. The Goodwin Smith brand, which was introduced in 2013, is described as a growing company with the Redfoot name. It primary target audience is the men’s 20-45 age group. 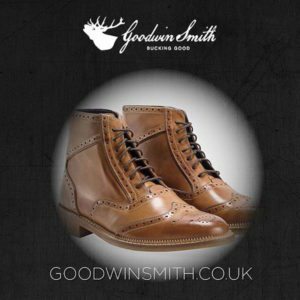 Redfoot remarks that the Goodwin Smith brand is already supplied to over 153 stockists, which includes House of Fraser and AVOCA. It is currently working towards Debenhams and is set to launch in December 2015. 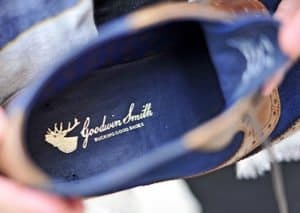 Since August 2015, Goodwin Smith has introduced a range of accessories and clothing for me. Last month, the brand began to sell a range of ladies shoes. Since its launch, Redfoot’s crowdfunding campaign has successfully raised over £150,000. This entry was posted in Uncategorized and tagged apparel, clothing, goodwin smith, manchester, redfoot, redfoot shoes limited, shoes, uk, united kingdom. Bookmark the permalink.